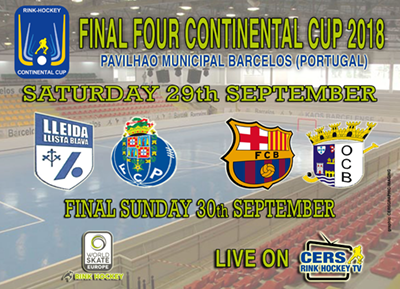 This weekend, Peta Zetas® encourages you to enjoy the semifinal of the Final Four of the Roller Hockey Continental Cup, which will be held this year in Barcelos (Portugal). 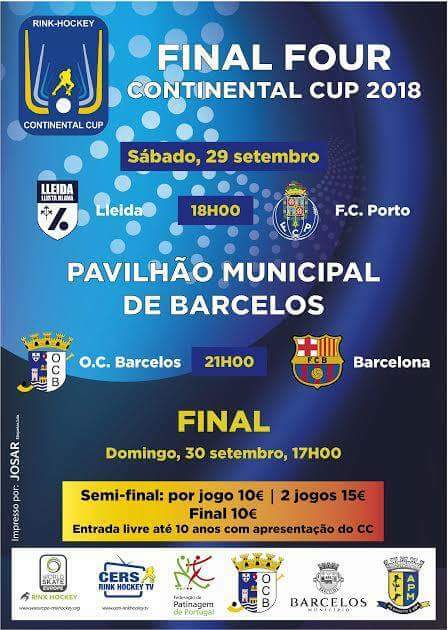 The teams participating in this Final Four are Barça Lassa, FC Porto, CE Lleida Llista and OC Barcelos. 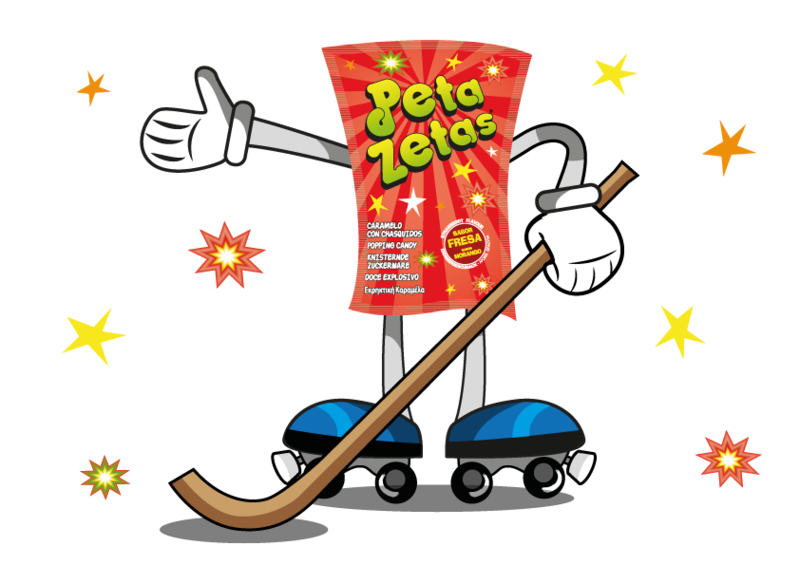 Peta Zetas® supports all players, coaches and fans, and especially the C.E. team. Lleida Llista Blava, winner of the CERS Cup 2017-2018, who will play this Saturday against FC Porto at 6 o’clock in the afternoon. From the games played on Saturday, there will be the two finalists who will seek victory on Sunday at 5 o’clock in the afternoon. The games of this Cup can be followed live on the CERS-RH TV channel.